*Any warranty claims made during the vehicle's original 5-year Limited Comprehensive Warranty period have no deductible. Each separate warranty claim made during the additional warranty period, after the vehicle's original 5-year Limited Powertrain Warranty period has expired, is subject to a $100 deductible. 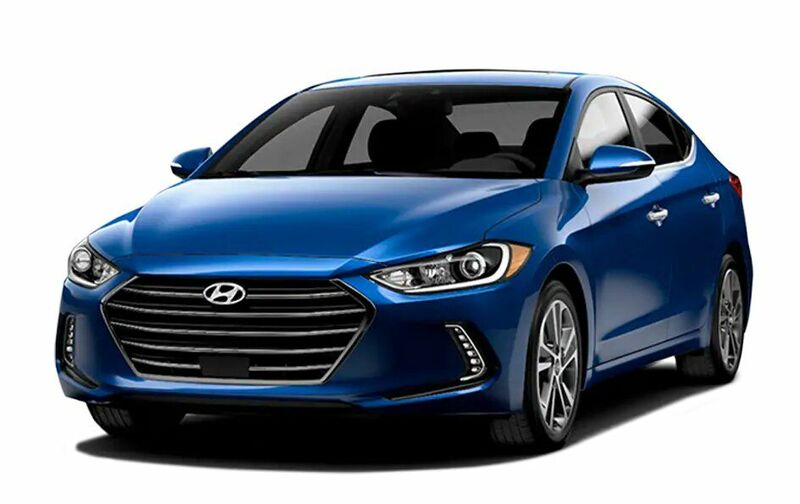 *Some restrictions do apply, see Don Valley North Hyundai for details.